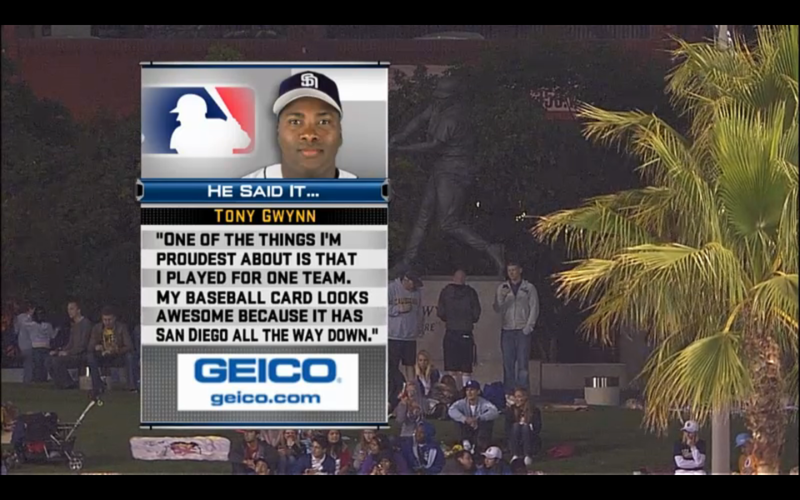 Tony Gwynn is my all-time favorite baseball player and that can’t be a surprise to anyone reading this blog. 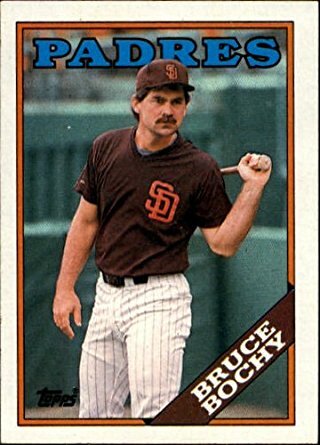 If you’re reading this, there’s a good chance he was your favorite player too. 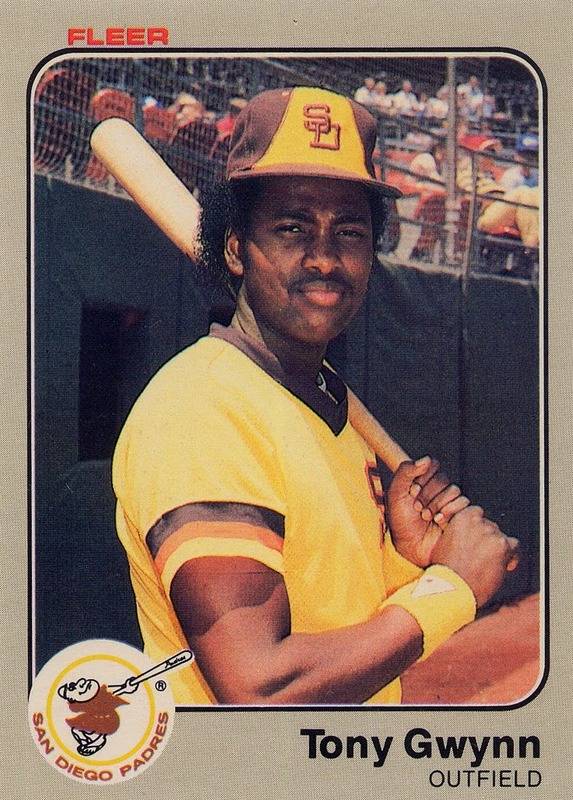 With the exception of never winning a World Series championship, Gwynn had a storybook career in baseball and I don’t think I’m exaggerating by saying this. When I first saw this quote, it brought a smile to my face and warmed my heart. You don’t hear professional athletes say things like this, especially with the money and opportunities that are available via free agency. Sometimes I forget how special his career was and I’m reminded of new ways to appreciate him. 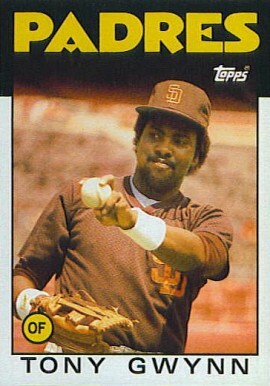 Gwynn knew what he was doing by staying in San Diego and by staying, he ended up having a baseball career that kids dream of having. I know that I certainly did. 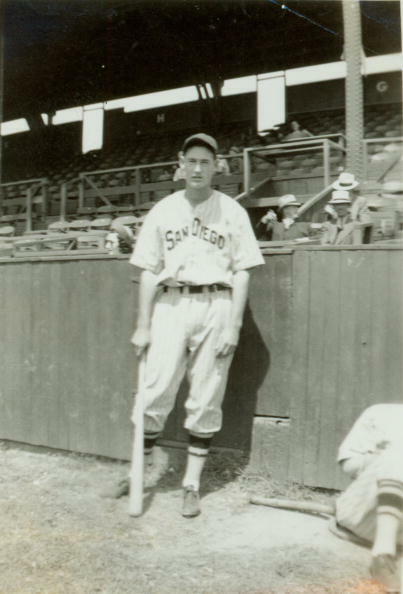 I love all photos related to the Pacific Coast League Padres and this photo of Lane Field from 1940 is no exception. I’ve seen countless photos of Lane Field over the years, but this provides a different view that is entirely new to me. I’m not 100% certain, but it looks as if the players warming up may be wearing pinstripes. 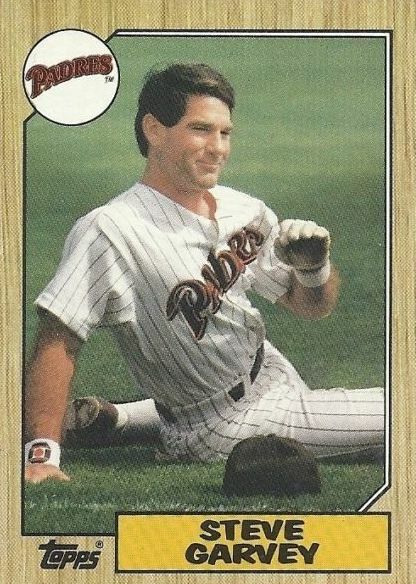 If this is the case, then assuming that the year is correct, this is not a member of the Padres. 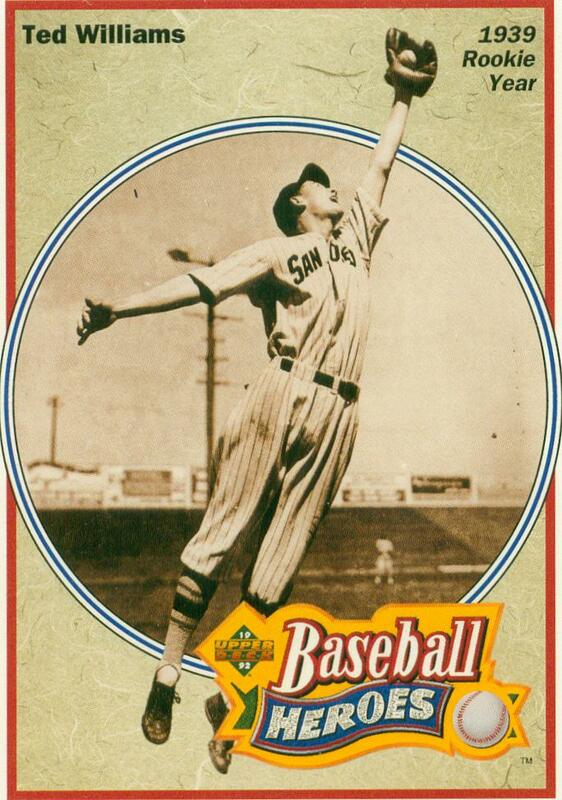 The PCL Padres did not wear pinstripes between 1939 and 1952. 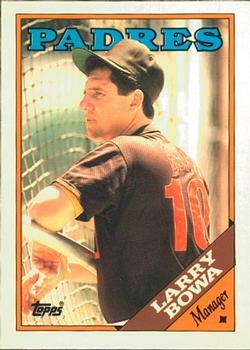 This would mean that the home dugout at Lane Field was along the first-base side of the field. 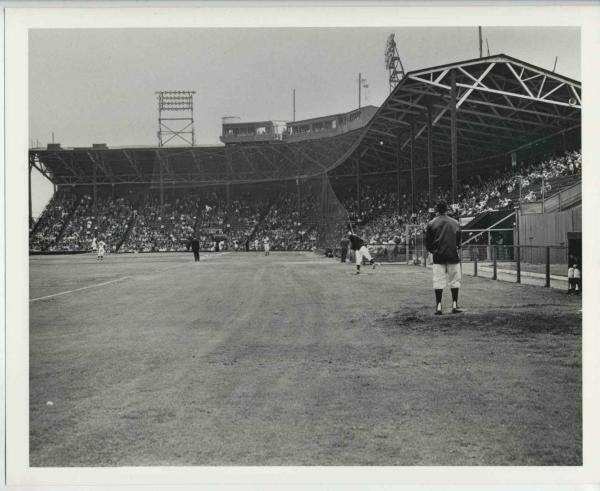 This leads me to wonder where the home dugout was located in Westgate Park? 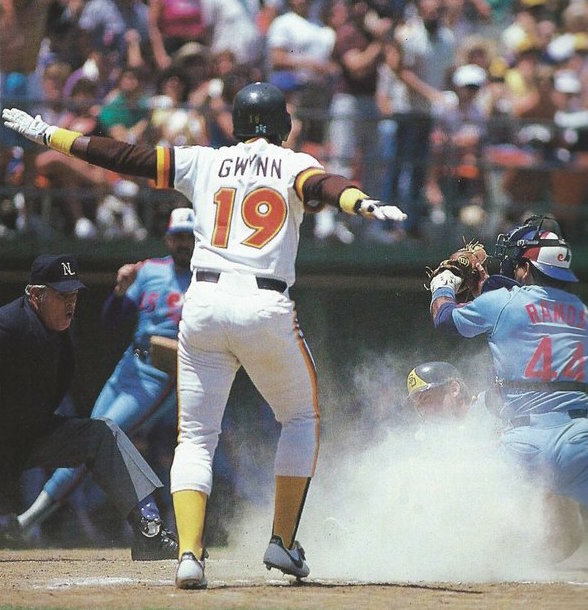 If it was on the first-base side, then that would mean that both eras of Padres baseball have kept their home dugout on the same side. 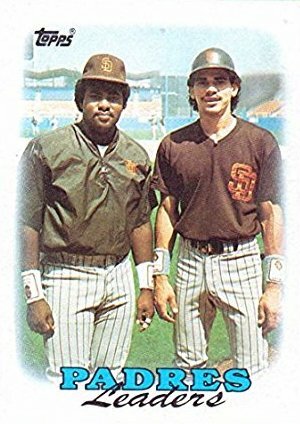 I’m aware how nerdy it is to even think about this stuff, but hey, this blog is all about the nerdy side of Padres baseball. 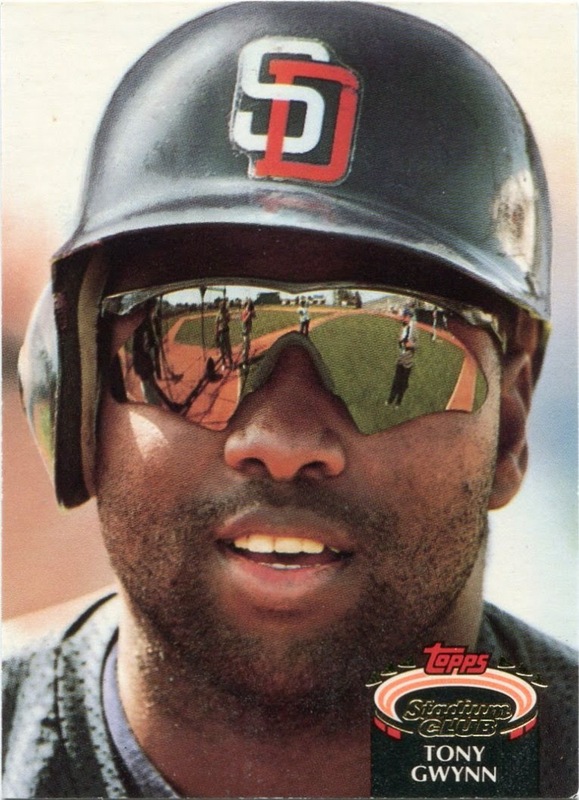 For a period of time around the late 90s and early 2000s, and especially after Tony Gwynn retired, I didn’t pay much attention to professional baseball. With the exception of looking at standings and stats once in awhile, and attending random A’s games, I just didn’t care too much. I was just too preoccupied with skateboarding and playing music at that time in my life. 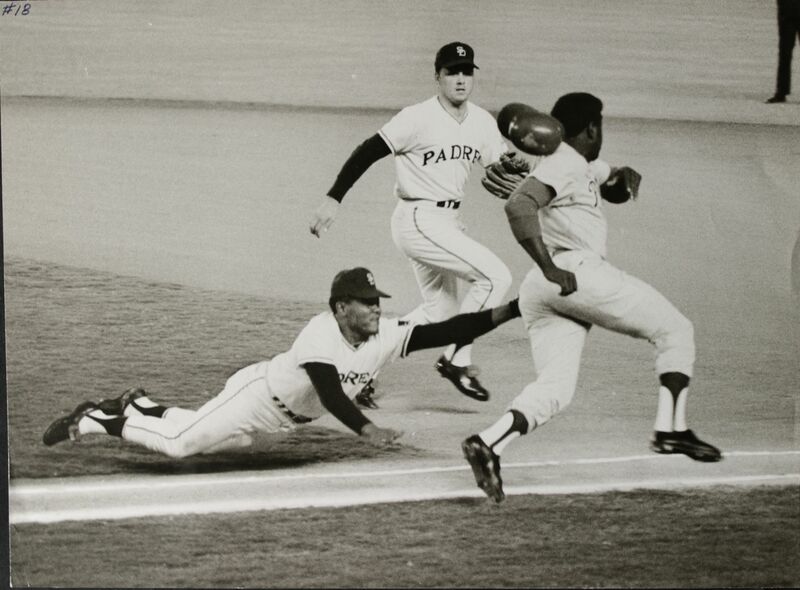 However, there are some things that I missed from that era that I come across now which leaves me scratching my head. This photo is one of them. 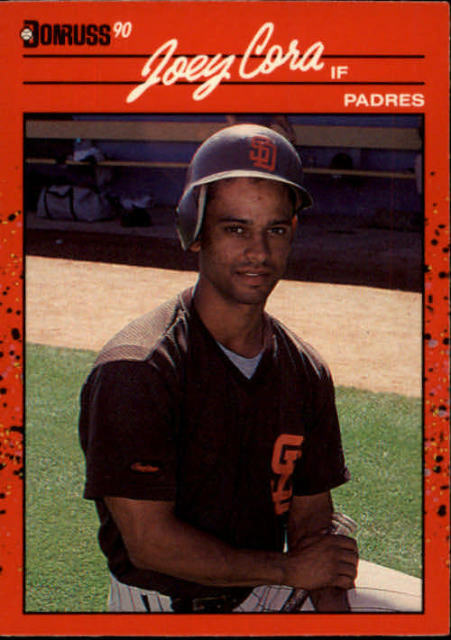 Jesse Orosco was one of those guys that every kid my generation was somewhat familiar with. 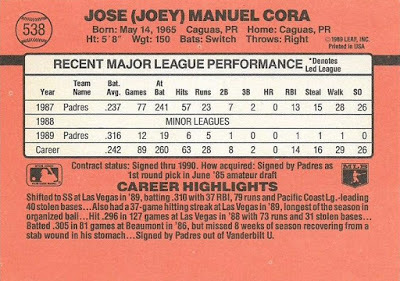 The dude pitched 24 seasons in the big leagues, which lead to him breaking the record for all-time pitching appearances and due to this, I ended up with SO many of his cards over the years. 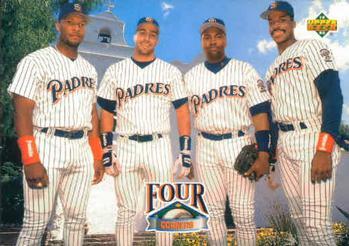 In 2003, his last season in the big leagues, he played for the Padres, Yankees, and Twins. 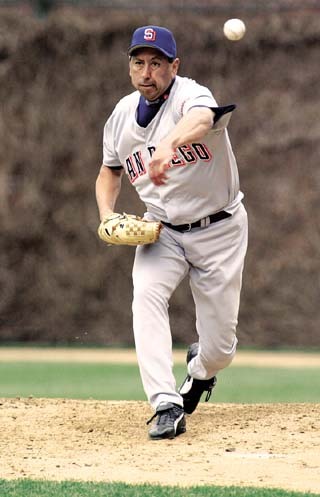 Prior to finding this photo, I had no recollection of Orosco’s time in San Diego, which is kinda odd because 2003 is when I really started paying attention again. 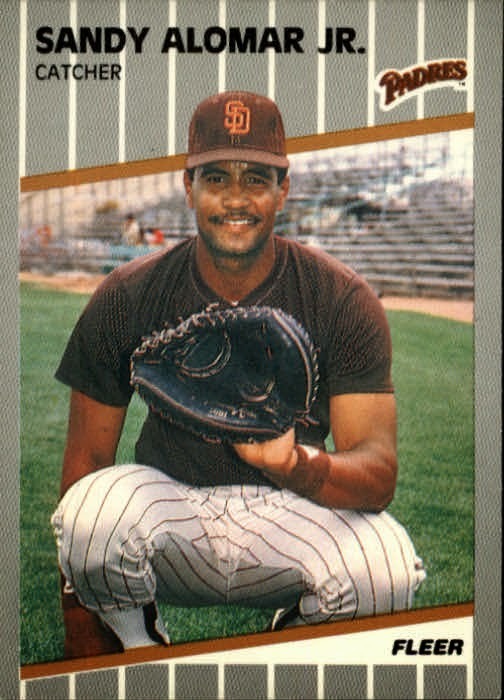 It turns out that the 46-year-old Orosco only logged 25 innings with the Padres before getting sent to the Yankees in July. 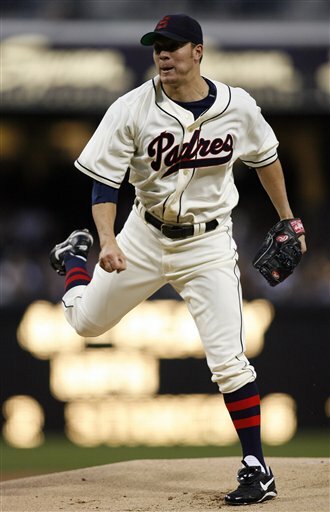 His era at the time of the deal was 7.56, so I think it’s safe to say he was done. 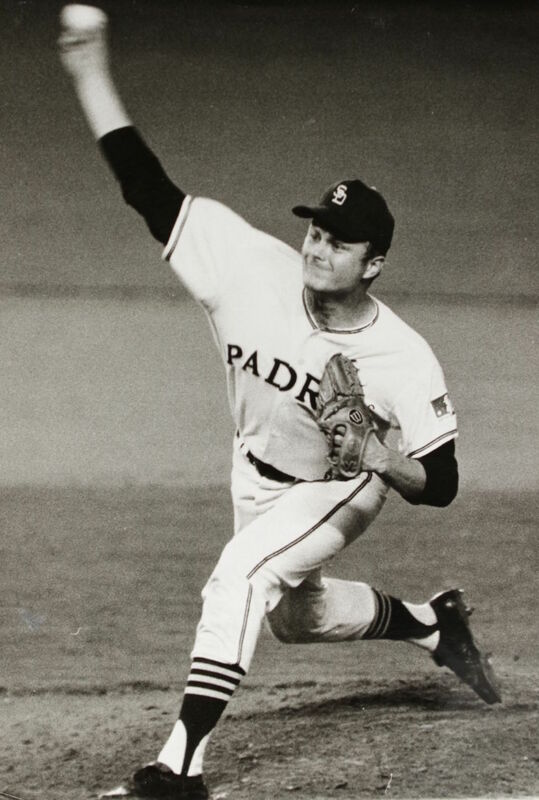 Still, I thought it was cool when I discovered that he was a Padre for a short period of time in the twilight of his career.